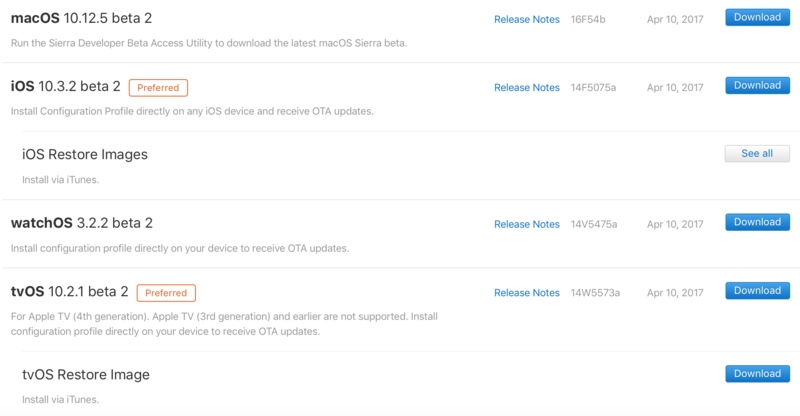 Apple has opened up its floodgates and released beta 2 of iOS 10.3.1, macOS 10.12.5, tvOS 10.2.1 and watchOS 3.2.2. 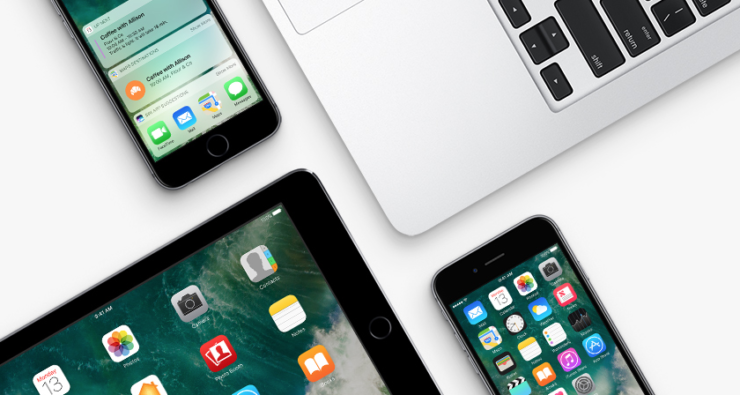 The Cupertino giant has kicked off its week by seeding brand new beta builds of its mobile software to developers who are currently enrolled in the Apple Developer Program. Luckily for those who are running beta software, you can grab the software over the air, meaning you are not required to be tethered to a Mac or PC for anything. Until or unless you are performing an installation from scratch for whatever reason. iOS 10.3.2 users can download beta 2 over the air by heading over to Settings > General > Software Update. Once the download shows up, simply tap on Download and Install to kick things off. Remember one thing though: your device must have more than 50% battery remaining and connected to WiFi for installation. If you don’t fulfill either of those requirement, the installation process won’t move forward. macOS 10.12.5, on the other hand, can be grabbed directly from the Mac App Store. Simply launch the app hub from Launchpad or the Dock, then click on the Updates tab at the top. Over here, just wait for the page to refresh and download the available update. tvOS 10.2.1 beta 2 can be downloaded by navigating to Settings > System > Software Update on your Apple TV. Whereas watchOS 3.2.2 beta 2 is available via the Watch app on the iPhone, and then navigating to General > Software Update. Apple Watch users are strictly required to place their wearable on its magnetic charger otherwise the installation won’t happen at all. Furthermore, once you have downloaded and installed any watchOS beta onto your Apple Watch, you cannot downgrade back to the publicly available firmware version. Be very clear of this fact before going ahead with the installation of beta software on your device. All of the above mentioned software is available to download directly from Apple Developer Program website as well. The bits can only be accessed if you are a paying developer with Apple, otherwise things are a no-go. We will update our readers if Apple has packed something noteworthy in its software, so stay tuned.